It’ll be much warmer this week. Then colder again … so for now, it’ll be nice to get outside with my Canon 7D, and hopefully have enough wood for the fireplace as the piecemeal cold days come in the future. Seems all I write about here now is COLD. Ah, well. Today and Tomorrow will not be so cold, but getting colder at night, into the low 60’s for Highs. Sunday and Monday are going to be below freezing at night, and into the mid-40’s for high temperature. The next two days are supposed to be not as cold, lows and highs jumping and creeping up respectively. Sunday night it will be cold outside. Sunday night is the Lunar Eclipse. It is supposed to be clear that night, so with my winter coat on to stand outside, that should work out alright. Today I have been fighting with this non-seasoned wood to get something burning for tonight. 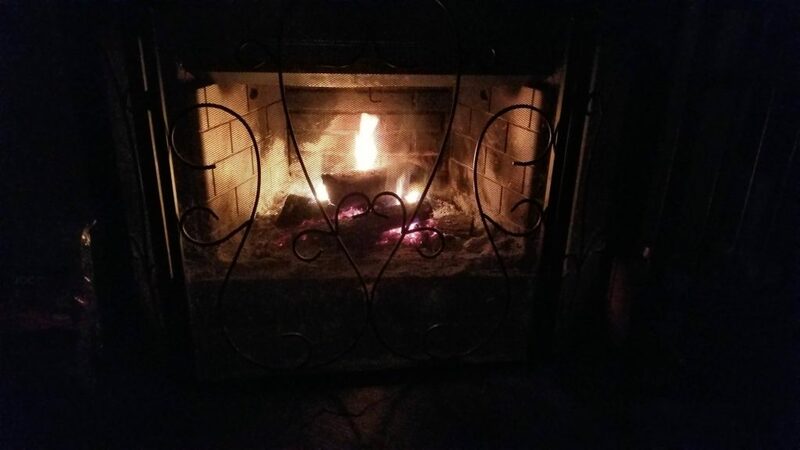 It’s getting chillier in the house, and it’s nice to be warmer in the evening, the fireplace’s job. Top down works well, but not when the wood is so, well, I have to use a lot of junk to get it going and fight, fight, fight chants to the embery pieces. But usually they just sizzle and eventually die, no wood will take their cheeky heat and start really burning. I have a few precious sort of seasoned things I can put on a sort of actually burning fire to get more embers to make the unseasoned partially burning guys to actually, burn up sooner than later. Poking and prodding and washing my hands and recycled around and around is how it feels. It’s that time of year, the week of Thanksgiving Dinner. 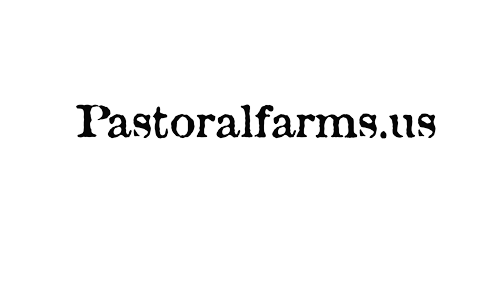 Preparations are under way via plans and gathering. Tomorrow we’ll pick up the turkeys from Whole Foods Market, and the little things I have left to get at Costco and Publix. Monday night will be the last dinner we actually “make” before Thanksgiving Dinner. So today and tomorrow will be time for making bread for stuffing and going out for things and making one last dinner. Then Tuesday the big cooking, the turkey and stuffing, gravy. Out of the way, sliced, packaged, packaged, packaged. Done. Wednesday prepping for Thursday, pies, and other things. So Tuesday and Wednesday the oven will be in use, leftovers and frozen stuff will be meals, fit in when can, eventually. Thursday getting ready for dinner will mostly be putting together sides, lots of oven use, and then getting the gravy nice and hot, turkey warmed up, stuffing too. It’ll be a busy week, tiresome, and fun. Thanksgiving is the beginning of the feeling of SEASON’S GREETINGS! I had ordered 1 inner glass, thankfully I only needed 1. There aren’t only 2, there are 3 bleeping pieces of glass in that oven door. Not counting the front glass even. The new piece of glass is where the old one broke. The one that faces the oven directly. It looked cracked, but taking the door apart the middle piece of glass between the cracks was floating free. It was torture, but mostly because we couldn’t get the door off, then worked on it while on, but then couldn’t close it and couldn’t remember how the hinges worked, took it out to figure out but didn’t until I found and finally watched some video about putting a pipe on the hinge to move it, oh goodness priceless. I felt so powerful at that point, floop, floop, each side down and push lock up, slide door in, push down lock thingie on both sides. Door closes right. Wow. So much trouble could have been avoided but “now we know” exactly how the dumb hinge works on the oven door. Also, no more self-clean cycles. No thanks. I did a small cleaning cycle in my Electrolux (EW30EF65GSA) main oven last week, and the inner glass cracked. Ouch. I could have used it still, but I have enough problems with racks in it, I wasn’t going to deal with it until I could replace the glass. My glass replacement is out for delivery, I’ll be fixing the door today, fingers crossed that it goes well. Both my glide racks are messed up. They don’t slide/glide at all, I can barely get them into the oven or out of it sometimes. I worked on one the other day, and made it work to put into and take out of the oven smoothly. I have to keep looking at the side piece with the spring on the right side the oven has felt too hot, and that is the side of my one rack that is overly browned and stuck, the other side is still silver and smoothly working. The glide doesn’t work because of, yes, that same right side. The cost to replace these glide racks is too high. Just getting them insert/removable is all I can do with my old ones, so that’s that. This stove has been driving me crazy. It’s too modern, glide/electric everything, motherboards, and all I have ever really wanted is a good enough gas standalone stove/oven. I’m prepping for roasting my turkey tomorrow, ahead of Thursday. This allows me to make the gravy and slice the turkey, get all the turkey packaged and into the refrigerator, only having to re-heat turkey in gravy for Thursday’s dinner. That means having all the other time on Thursday to make the rest of the meal. Wednesday is Pie day. Tradition. 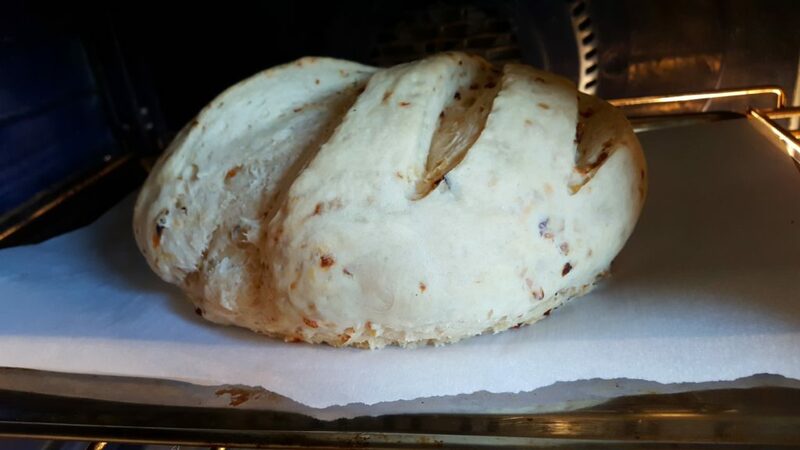 Today I am making onion bread, egg bread, and whole grain spelt bread. Currently onion bread is in the oven, egg bread is on it’s last bowl rise, and spelt whole grain is soaking in buttermilk. What is all this bread for? Stuffing the turkey, of course! I love stuffing. In The Bird Stuffing is heaven. I usually put raisins in it, sometimes walnuts too. Start with onion and celery in butter, then add rubbed sage, oh the scents are incredible! Chicken stock, some sea salt, a couple of eggs (wisked in), any other things I want added, then the bread sliced into cubes and added, mixed around, stuffed into the bird, rest into a casserole. My older cookware is what I mostly use now. It had been in storage, but has a few pieces that work well for our current stove, thick disc flat bottoms. What that means is my pot rack is fuller than full and I still don’t have as many pans as I want to work with. That newer bad stuff is in the back and I avoid it mostly, others in my family use it sometimes to cook something, though I do most of the actual “cooking” as well as controlling the pans one uses to cook something for the family. My biggest fry/sauce pan is actually a Costco pan, and it’s just about the same as my Sitram pans, just a tad beefier, lovely thick flat bottom disc and metal lid. My newer pans have glass lids with metal rims: all of this stuff, my newer and older lids, work pretty good with all the different pans. That’s the one saving grace. Put ingredients into bread machine pan in order of recipe. Choose White Bread as the cycle, Large for loaf size, Light for crust color. White Spelt flour (as well as whole spelt flour) requires less liquid in bread recipes, compared to other wheat flours. I prefer to use less liquid rather than less flour in recipes. Add sea salt and active dry yeast to the flour. Mix well. 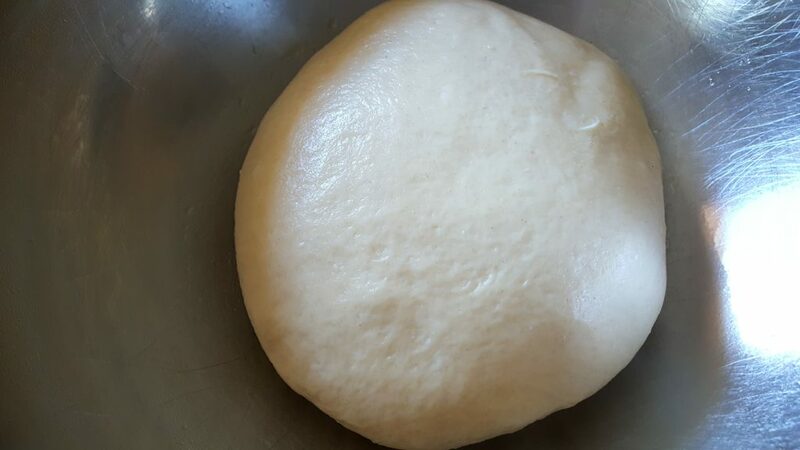 Add water slowly and when dough forms into a ball easily, cleaning sides of bowl, knead for awhile longer until it’s very pliable and conditioned, not tacky or too dry. Add water or flour by Tablespoon as needed. 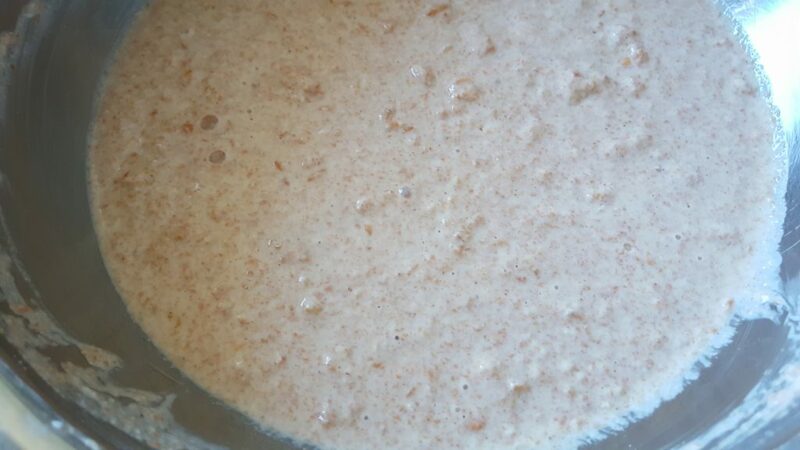 Slowly add water while mixing with spoon or in bread machine or stand mixer, once all water is added, depending on dough consistency, add more water or flour a Tablespoon at a time until dough is pulling away from bowl edge and not sticky, but pliable and can form a ball. Let rise an hour, then punch down. Allow to rise again until doubled. Punch down, allow to rest for 10 minutes, then form into two pieces, roll into long ropes and put onto parchment paper lined cookie sheet, allow to double in size, then slash across several times down each baguette with a sharp knife. Bake in 350F oven for 25 minutes, or until lightly browned and sounds hollow when tapped on bottom. For crispy crust, while pre-heating oven put an oven-able container of hot water on the bottom of the oven. In a fast motion get the cookie sheet into the oven when it’s to 350F and quickly close the door. Our EW30EF65GSA suddenly had a major problem over a week ago now. The front right burner, radiant element under a glass top, dual-burner, turned ON but was too hot, like on super HIGH. Turned it off, it was flashing HE as usual and looking settings-wize was OFF, but still burning hot on HIGH and looking full ON. Since that Thursday mealtime flub-up, we haven’t been able to use the stove at all. I’ve ordered and installed a new burner, that wasn’t it. The burner has Continuity still, but there is no way to test the center piece that is called a “limiter” so changing out the burner was step one of correcting the problem. I’ve read so many sites, looked up parts, memorized my stove model number without even trying to. I replaced a board in the back but it wasn’t the one to affect change, but I was happy to have that replaced anyhow, not that it was needed now, but it would be in the case of it shorting out, etc. New functioning part good, for the most. So the problem ends up probably being the relay board or the wires … which one I don’t know and will not tackle further. Wire Harness is what needs replaced if it’s a wire and wow, not a fun or easy thing. Not impossible, but I am just sick of this machine. I have another project I’m working on, our Fridgidaire Freezer, model FKFH21F7HW* — I started working on it before the stove starting erroring. When it rains, it pours. Combine everything but the water in a bowl, mix together well. 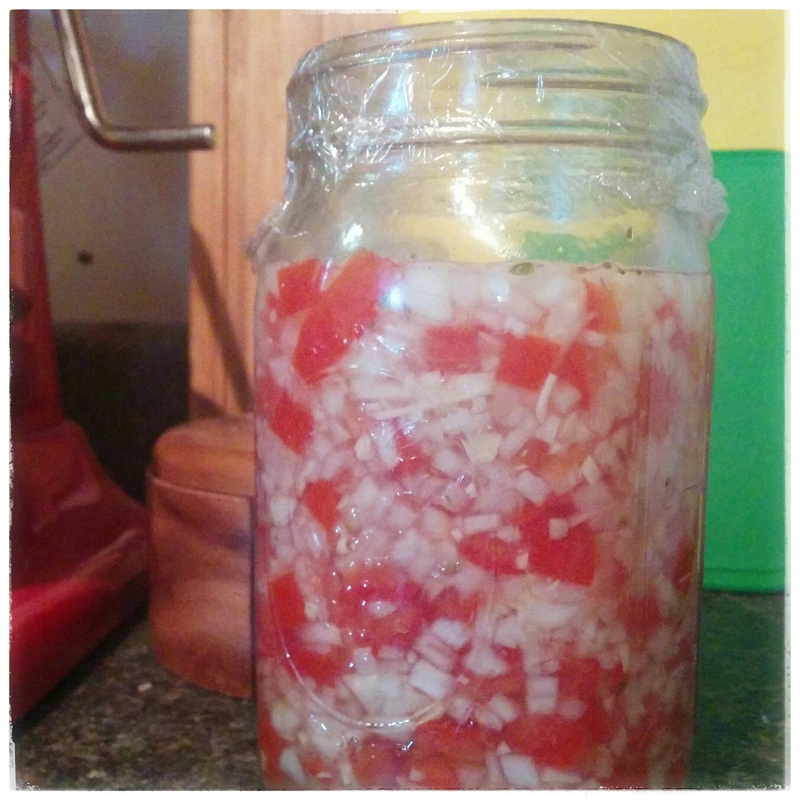 Pack the tomato-onion mix into a Quart jar, then add the water, adding more to cover the tomato-onion if necessary. Cover tightly and leave at room temperature for 48 hours. Store in refrigerator after that. Good with corn chips, on taco’s, or anything else you can imagine. I’ve been thinking about doing more with bread again. I stopped making my own spelt sponges quite awhile ago. I need to get a proper sourdough starter. I’m making that my objective to complete in the next couple of weeks. Another thing is something I used to do with cream and milk. Piima culture is really nice with raw milk. It’s pretty easy to use, but I was struggling in my house to find the right place for my starter to work since we changed things so much the past several years. I want to get back on track with that. Another thing is croissants. I don’t like anything but a really well made one. 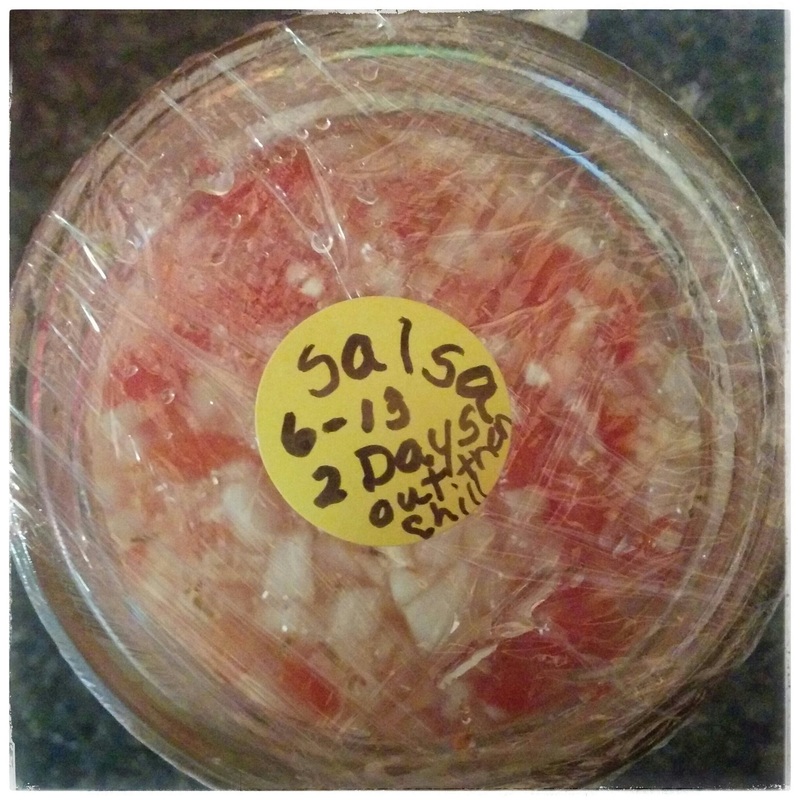 Homemade … I attempted it long ago, in the 2000’s when internet recipes and comparison tools were NOT as they are now. It was wild and crazy, but I made them, tasty, wonderful but I’d never go through that again. Of course there are much better instructions online nowdays. It’s a peculiar bread, it must be folded with butter to laminate the layers to create the perfectly edible croissant at home. Starting with the right ingredients for the dough is key. I’ll get this going sometime soon as well.